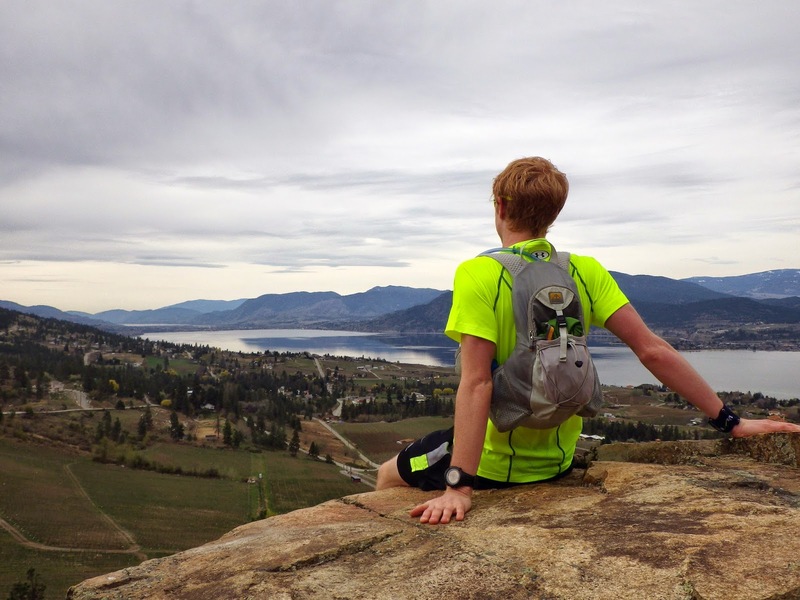 Anytime we go back to the Okanagan to visit family we try and get in a good run or hike. This weekend we were lucky enough to do both! 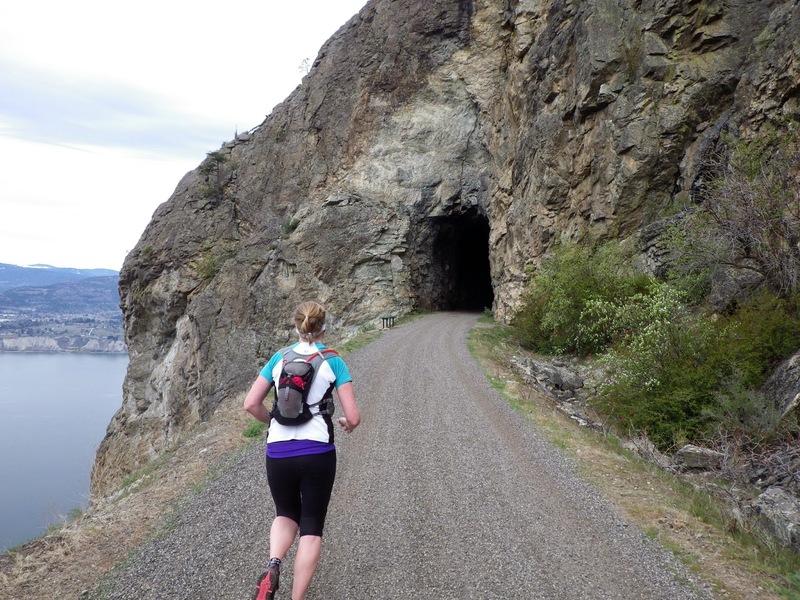 Saturday, Jenna and I ran along the KVR trail to one of the train tunnels and back. This was great training as it was a fairly constant uphill to the tunnel, then a nice downhill back to town, for a total of 21.3 miles. This run also gave Jenna a chance to try out her new Suunto Ambit 2R gps watch (review to come). Along the way we saw a coyote, a (easter) bunny and some deer. Big Horn Sheep while hiking east of Penticton! Jenna and I were joined by my parents for Sunday's hike which consisted of 9.5 miles in the hills just east of Penticton. Our animal spotting included multiple frogs and several big horn sheep! !